A few concert announcements that I wanted to throw up here quickly. 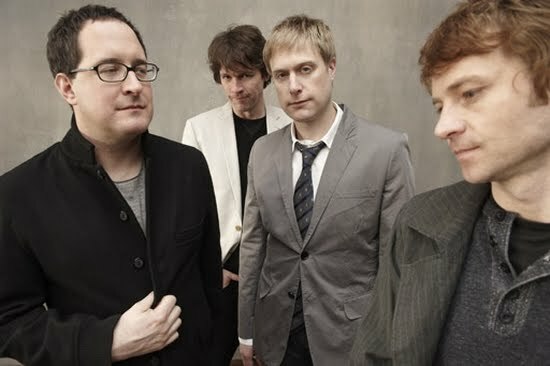 First off is The Hold Steady will be appearing at the Midland Theater in KC for 96.5 The Buzz's Halloweenie Roast show on Thursday, October 27th. Headlining the show is the always great Social Distortion. Also on the bill are Viva Brother and local favorites The Architects. Another JoC all-time favorite Wilco will be making an appearance in Kansas City this winter. They'll be at the Uptown on Saturday, December 3rd. They drew over 3000 to the Crossroads back in 2009, so this will certainty sell out in minutes. No word yet though on when tickets go on sale. 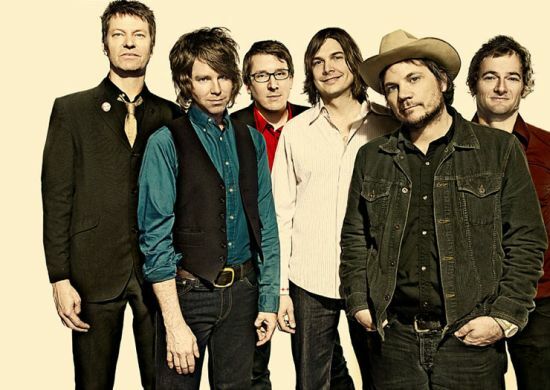 Wilco's 8th studio LP, The Whole Love, will be out on September 27th.